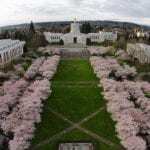 With spring set to bloom here in Oregon, April offers a number of glorious chances to further explore the arts and culture that make the Pacific NW such an intriguing place to visit. 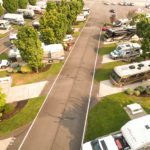 If you’re looking for a good SAM RV park in Salem, Oregon, you know to look at Phoenix RV to meet your recreational needs. But what about events and activities around Crater Lake, Ashland, Salem and Portland? Well, we also have you covered there with our events calendar for April. Take a look at some of the most exciting, interesting and unusual activities going on around the state this month. This two-month long art festival celebrates the start of spring with a showcase of floral portraits from some of Oregon’s most talented artists. The festival’s showroom will contain spring flowers and wildlife paintings, and photographs of some of the state’s diverse bird population. 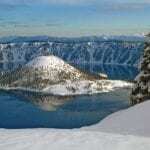 Each winter and early spring, Crater Lake receives an average of 43 feet of snow. Ranger guided hikes make an excellent opportunity to explore this beautiful national park, and learn firsthand how the plants and animals surrounding the caldera survive during the coldest time of the year. This hike is open to all participants 8 years and older, and no previous snowshoe experience is required. The park services department will have snowshoes on hand you can use for free, although a $15 fee does apply to enter the park. The tour itself is also free. This is the last month to take advantage of this unique activity, and space is limited, so make sure to reserve your spot in advance. The 11th Annual Newberg Camellia Festival doesn’t just take the opportunity to celebrate the official flower of Newberg, it transforms the experience into a fun and exciting festival that features cultural and traditional art, spring in bloom and a 10 and 5k runs. To add to the festival’s novelty, all runners who register to take part in either fun run will receive a potted one-gallon camellia as their participation gift. Runners will also have their names entered into a raffle for an assortment of prizes. Don’t miss the last opportunity to run over the Fremont Bridge and experience one of the most breathtaking sights in all of Portland. This year’s Bridge to Brews 10k – 8k run features all of the great fun, food and drinks you’d expect from this annual activity. Not only does this year’s run mark the last time participants will get to go over the Fremont Bridge, it also features: commemorative t-shirts and cups; 10 tasting tickets good for all beer, cider and wine; fantastic post-race food; booths from many of the area’s best breweries, wineries and distilleries. Come down to The Dalles for the 40th Annual NW Cherry Festival. 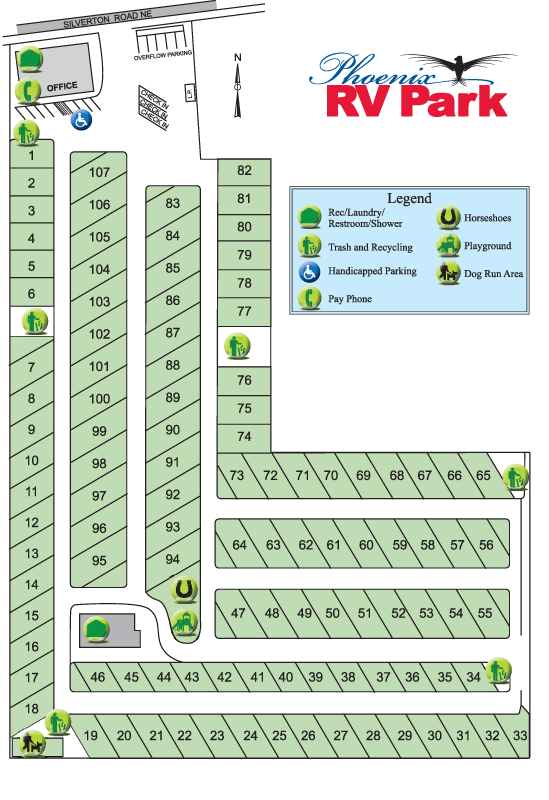 An event many of the locals look forward to each year, the festival takes place in the heart of the spectacular Columbia River Gorge and showcases The Dalles’ fascinating agricultural heritage and role in Western expansion. 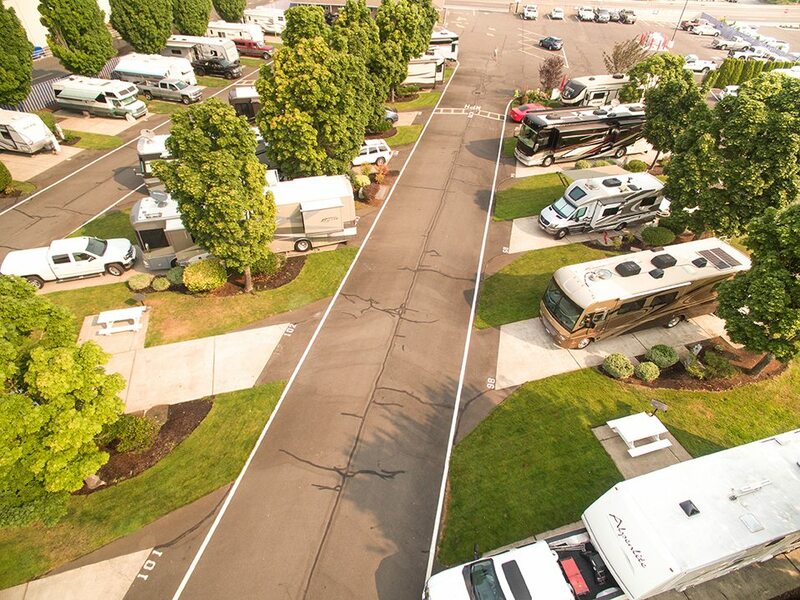 This year’s 3-day festival includes the Gorge’s biggest parade, classic car show, a 10K race and plenty of great local music.